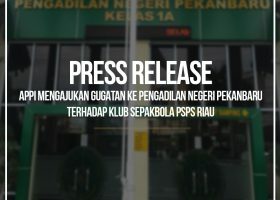 Indonesia Professional Football Players Association established on 2008 and became a member of FIFPro the world player union and a partner of FIFA on XXXX. APPI is formed by the players, consists of players and exist for the benefit of Indonesian professional football players. 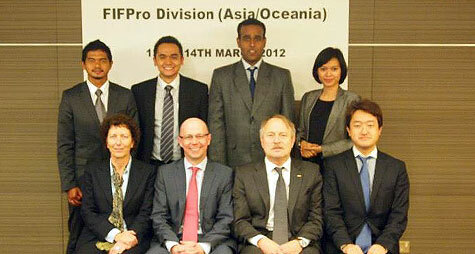 Adopting FIFPRo’s, our commitment of establishing APPI is to support the players. APPI appoint on the “Players Relation” as our priority and focusing ourself to the Educate,Protect and make a Solidarity within players, with the rationale that the foundation of the PFA is the healthy and strong relationship with the players itself. 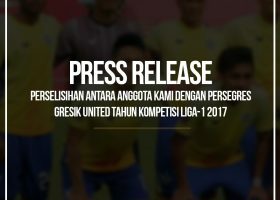 To educate the players, to make the Indonesian Professional Football Players realize that they have an association that will give them information regarding their rights as a footballer, an association that will give them protection if their right is violated and also an associatoin that is able to organize the activities for the players in Indonesia. APPI head office is located in Gelora Bung Karno Sports Centre – Senayan area, South Jakarta. The office is placed in the center of sport and business and it’s strategical domain made the office very easy to reach. Work for the benefit of players and also their welfare. Assist the football bodies in the country towards promotion of the game of football and work in tandem for development and promotion. 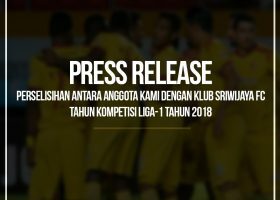 APPI members are come from both Indonesian Premier League, Indonesian Super League and also each of it’s primary division.